“I dream about Biden,” Donald Trump said on Thursday in response to a question about his preferred Democratic challenger in the 2020 presidential election. This means that the president would like to fight former Vice President Joe Biden in a physical sense, with his meat fists, and now also in a political sense. 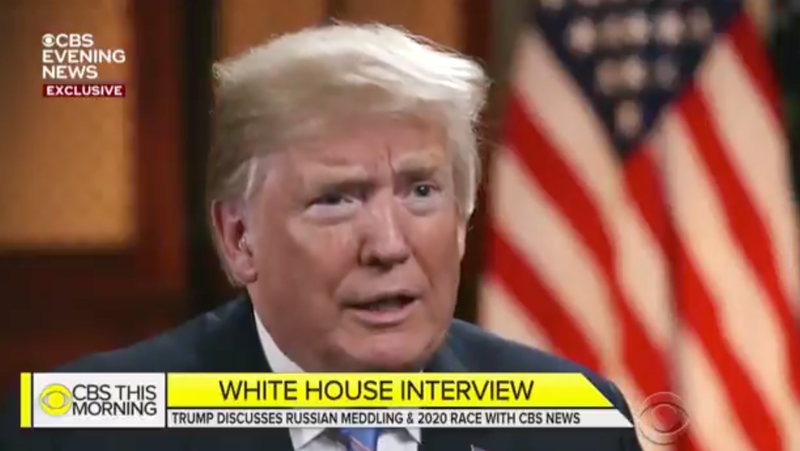 Trump went on to say in the interview with CBS News that President Obama took Biden “out of the garbage heap and everybody was shocked that he did. I’d love to have it be Biden.” A provocative sentiment, no doubt. I sometimes wonder what it is like to be a man in an aging, deteriorating body.